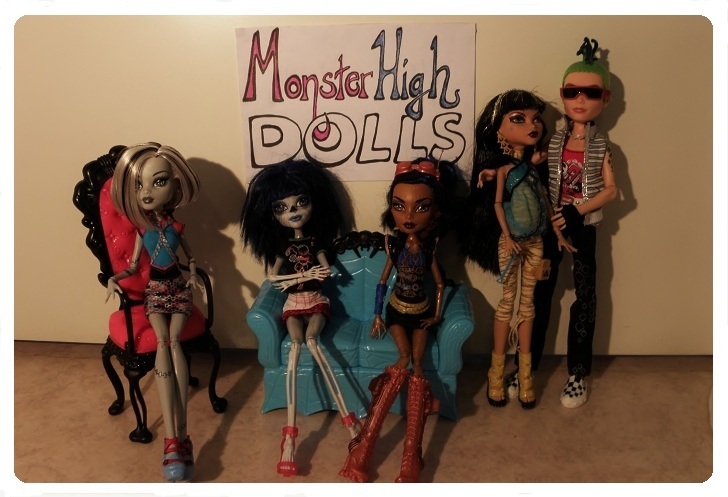 Monster High Dolls: Draculaura's bathroom! Hello, Elena here! First of all it's been awhile since we obtained, but we been really busy with moving, school and life. Anyway I took lot of pictures of my dolls so I though why not post them. As you can see the set come with bathtub, mirror and couple cute bathroom stuff.